We have been using philips sonicare electric toothbruses since our California dentist enthused about them more than 20 years ago. We are convinced that using them has improved the oral health of our whole family. We travel now for more than nine months each year, but our opinion hasn’t changed – we still want to keep our teeth and our smiles. 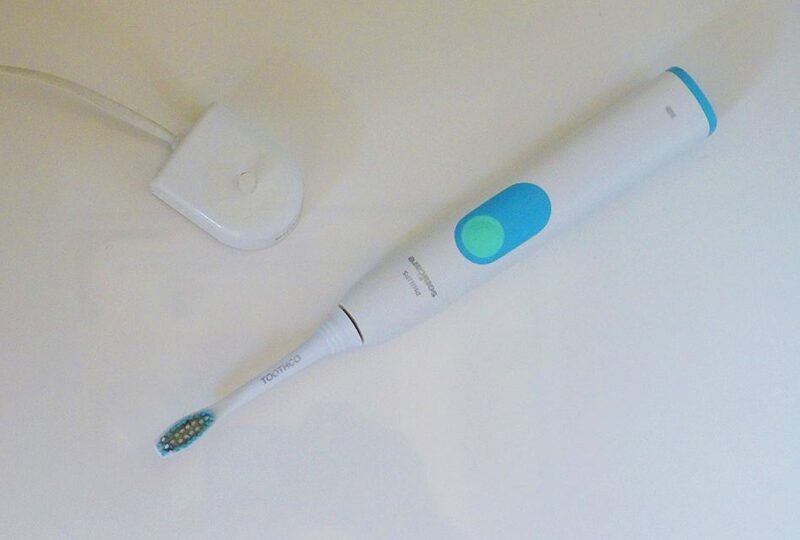 The Sonicare is slightly larger than a manual toothbrush and, with the charger, quite a bit heavier, but still does not load us down very much! It has earned a place in our suitcase. According to the manufacturer, the phillips sonicare series 2 features a head that has curved bristles to match the shape of your teeth for a superior cleaning action that removes up to six times more plaque than a manual toothbrush. It includes a handy smartimer so you don’t have to count in your head or be concerned that you are not brushing long enough. The handle is comfortable to hold. Removes up to 6x more plaque than a manual toothbrush for a superior clean and has better access to back teeth. The EasyStart feature adjusts the power level of the toothbrush over the first 14 uses to help you get used to the Sonicare experience, streamlining the transition from a manual toothbrush. The slim, angled neck and easy-grip handle of this toothbrush helps with better cleaning of the back teeth and other hard-to-reach areas than a manual toothbrush. 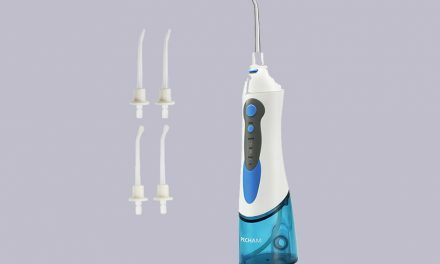 Our sonic technology creates a unique dynamic cleaning action that drives fluid deep between teeth and along the gumline for a thorough-yet-gentle clean. 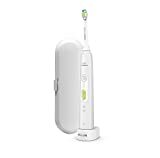 This kit includes 1 philips sonicare 2 series rechargeable toothbrush, 1 proresults plaque control brush head, and 1 charger. We usually buy some extra toothbrush heads to travel with since we replace them a couple of times a year and they are almost impossible to get overseas. 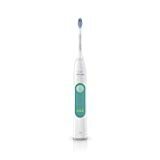 Summary High quality electric toothbrush works well and is easy to pack on any trip.